The success of all trees and shrubs is happy roots. A properly planted tree or shrub will give you years of enjoyment. Holcomb Garden Center gives a Two Year Warranty on all trees and shrubs. However, we realize that in a lot of cases the soil is poor at best. 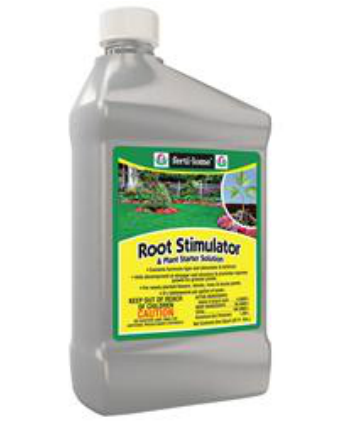 So we offer an extra year's warranty if you purchase Root Stimulator and our Planting Mix along with your tree or shrub. This extra effort on your part gets you a Three Year Tree & Shrub Warranty. Keep in mind that all trees and shrubs prefer to be planted slightly above soil level. The hole does not need to be very deep, but should be twice as wide as the root ball. 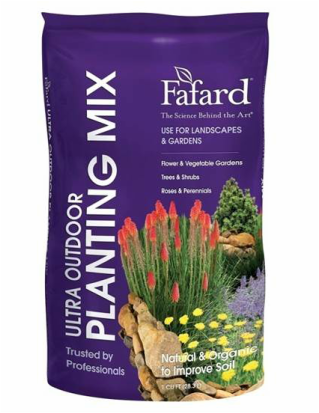 Mix our Planting Mix with your existing soil to fill in around the tree or shrub. Apply a shallow layer of mulch around the new planting and water with Fertilome Root Stimulator. Apply the Root Stimulator again every two weeks for a couple of applications. *If a tree or shrub should die, return the plant and your receipt to receive full credit for price paid. Warranty applies to regular priced trees and shrubs, not special sales or seasonal closeouts. Tree and shrubs will be credited once within your 2 or 3 year warranty period. No money is returned, just store credit.